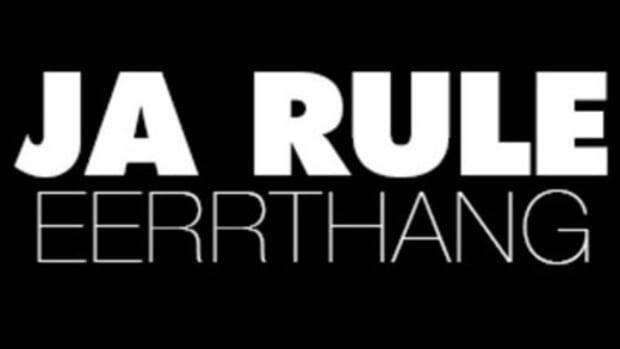 For those who haven&apos;t been following Ja Rule&apos;s legal struggles since last he stepped into the Booth, the Big Apple street vet&apos;s two-year prison sentence on drug and gun charges (begun on June 8) has ballooned to four years and four months after he was charged with tax evasion in July. It&apos;s a harsh blow, to be sure, but the artist isn&apos;t simply going to sit and feel sorry for himself—or, more specifically, he&apos;s gonna channel that frustration into his in-progress musical comeback. 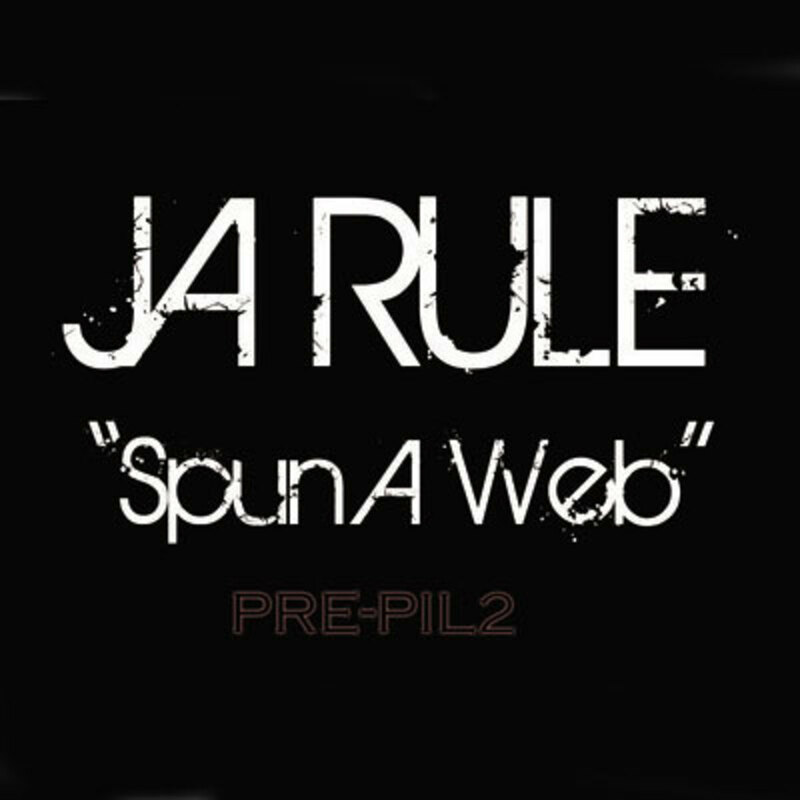 Spun a Web, the latest leak off Ja Rule&apos;s forthcoming street album, finds succinctly-named beatsmith 7 flipping a pensive piano sample from Coldplay&apos;sTrouble as the emcee struggles to come to terms with a life bereft of all the familiar amenities: “No cribs, no cars, no champagne, no bright lights, no b*tches, no b*tch n*ggas...” Though Ja Rule insists that those who haven&apos;t walked in his shoes can&apos;t pass judgment on his actions, the record is fair game—your opinions, Booth readers? If you appreciate this emotionally-charged cut, keep it locked for release details on Pre PIL2, the yet-unscheduled prelude to Rule&apos;s (also unscheduled) seventh LP, Pain Is Love 2.